Textbooks can be great for at-home learning but they’re not very interactive. Classroom study is interactive, but you can’t always do it at home. There’s only one solution that gives you that sweet “you got chocolate in my peanut butter”-style hybrid of interactivity and at-home learning: online Spanish lessons. Yes, there are plenty of great Spanish learning websites that’ll give you all the interactivity you need to learn and fine-tune your Spanish skills. And whether you’re just starting out or delving into advanced Spanish lessons online, there’s something out there suitable for your skill level. 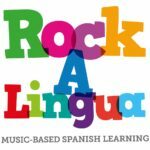 So if you want an interactive learning tool you can use at home, look no further than these nine resources for interactive online Spanish lessons! Why Use Online Interactive Spanish Lessons? Here are some reasons why you should head online for some hands-on learning! 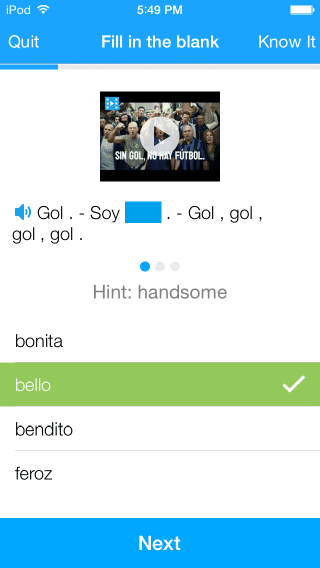 First, interactive Spanish learning is more likely to capture your full attention. Since it aims to actively engage you, you won’t be left struggling to keep reading or listening. Instead, you get to participate actively in your own learning! Lessons that require your input can also reinforce your learning. It’s easy enough to learn vocabulary and grammar rules through memorization, but if you never actually put them to use, you’ll probably soon forget what you worked so hard to study. Using your knowledge in exercises can help reinforce what you learned, helping you learn it much more thoroughly. 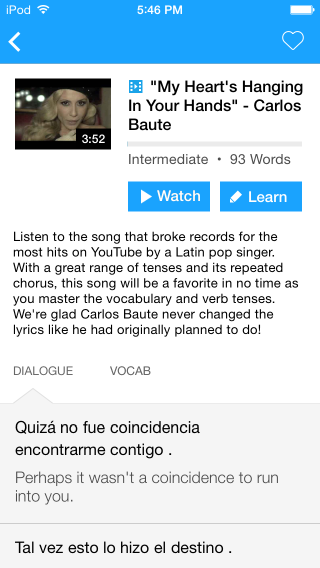 Finally, interactive lessons can help train you in multiple Spanish skills at once. 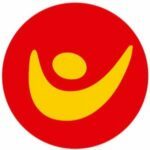 Since these lessons are flexible Spanish learning tools, they usually aim to train you in all the main language skills: reading, writing, listening and speaking. This makes these lessons some of the most well-balanced Spanish learning tools you’re likely to find. Now that you know how useful they are, here are nine interactive Spanish lessons that are sure to keep you engaged in your learning! 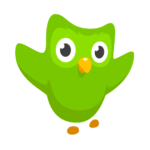 Duolingo is a big name in language education and its Spanish program offers some great interactive features. Online, Duolingo includes brief lessons followed by an abundance of activities to reinforce what you learned through use. For instance, you may be asked to type what you hear, translate between languages or put words in order to create a logical sentence. The app, available on iOS and Android, has similar activities with the added bonus of offering chatbots to provide you with simulated text-based conversation and speaking practice to help you nail your pronunciation. 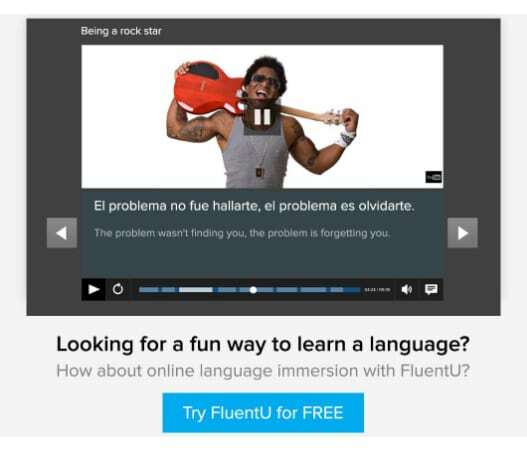 Wish you could learn Spanish with 72 interactive lessons? And wouldn’t it be nice if they were all completely free? This isn’t the stuff of fairy tales. Culture Alley is a real thing. To access materials, all you have to do is create a free account. 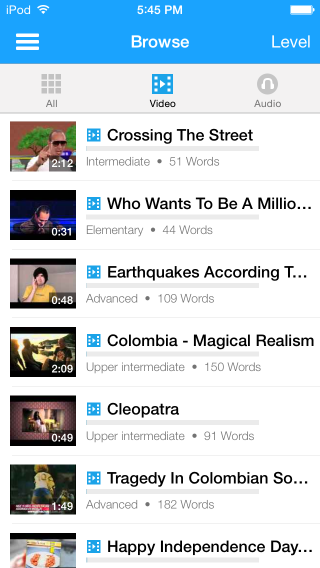 Culture Alley offers lessons with audio that combine grammar and vocabulary. After each lesson, there’s a quiz to help you practice what you just learned. There are also spelling and matching games available for each lesson. 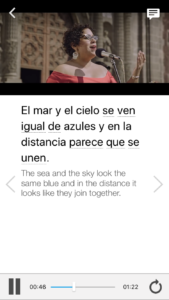 For a fun twist, Culture Alley turns your Facebook feed into interactive Spanish lessons! Your own friends’ Facebook posts are shown with some words in Spanish, and you’re tasked with choosing the correct translation. 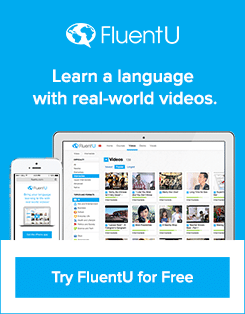 If you can’t resist an engaging and interactive learning option, give FluentU a try. 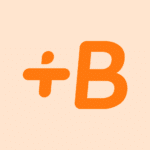 Babbel offers online and app-based interactive Spanish education. Online, you can enjoy matching and fill-in-the-blank activities designed to help you understand vocabulary in context. On the app, you also get access to speech-recognition technology to help you work in some speaking practice. Babbel offers both beginning and advanced levels. However, the advanced level seems a bit more basic than most “advanced levels,” so truly advanced students might find it too easy. Babbel is available for iOS devices and as an Android app. Fluencia is an online Spanish learning tool that aims to make learning easy. The activities have you engage in real-world tasks through sentences building and translation activities. There are also interactive dialogues that allow you to click to see any phrase’s translation. Plus, since each dialogue line can be played individually, you can also practice by repeating what you hear. 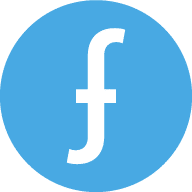 Finally, Fluencia’s feedback system aims to help improve your weak areas. Lengalia is a versatile online Spanish course with plenty of great interactive features. Exercises include vocabulary training, listening practice and even speaking practice, which allows you to compare your pronunciation directly to that of a native speaker. There’s also an interactive verb conjugator to help you practice the most common conjugations. 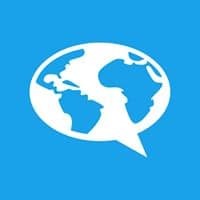 If that’s not interactive enough for you, Lengalia can also connect you with genuine human interactivity: It can help you find a language exchange partner for free or help you find a tutor. This resource also offers a huge array of courses, for learners from beginner through advanced. 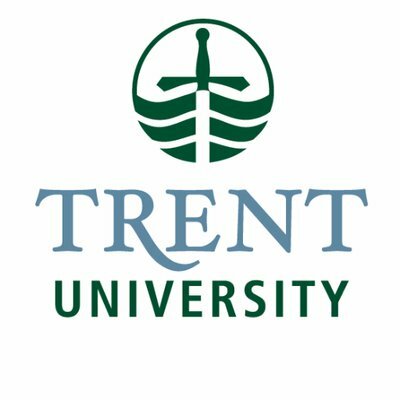 You can even find more specialized courses here, like business, office and medical Spanish. 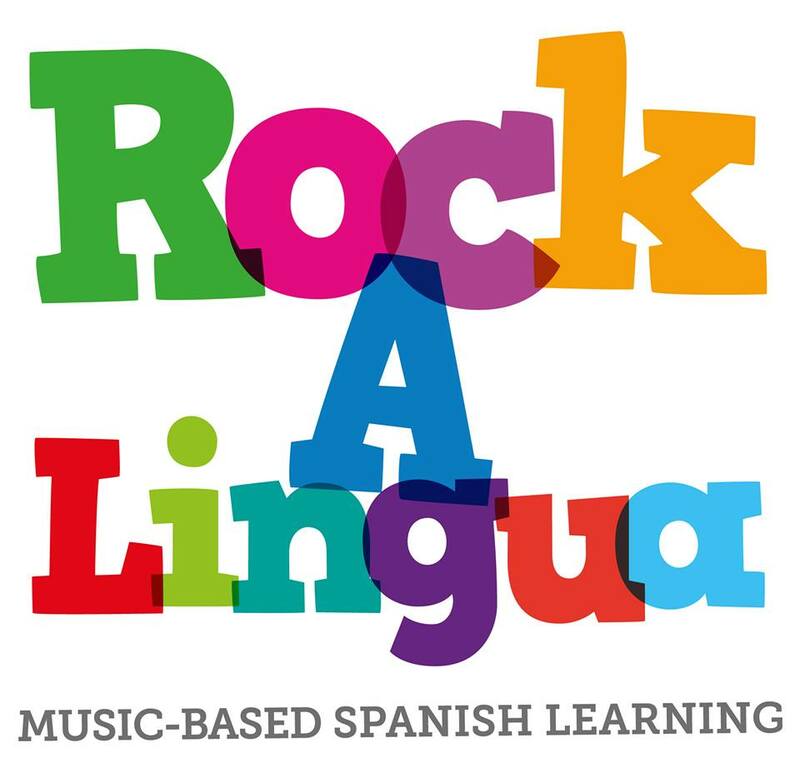 Rockalingua may be designed to teach children Spanish, but it’s also a great tool for adults. That’s because resources designed for children are often more interactive than those designed for adults. Sure, you’ll have to learn to love the animations, but as long as you don’t take issue with cutesy drawings, you’ll pick up plenty of Spanish from this resource. Rockalingua’s offerings include videos, songs and worksheets. 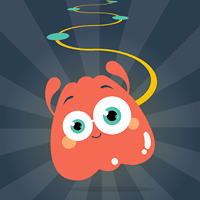 Simple vocabulary topics like body parts in Spanish are introduced in an engaging way, using catchy songs. It’s a great tool for beginners, since learning is reinforced through worksheets and fun activities to further engage with the vocabulary. I know what you’re thinking: “What!? A podcast can’t be interactive!” But lo and behold, it can! 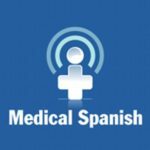 Podcasts by Doc Molly are focused on medical Spanish, which is ideal if you work in a medical field, are traveling abroad and concerned about health emergencies or just have a helping spirit. Throughout the podcasts, you’re asked to engage with the lessons, by doing things like translating phrases, practicing conjugations or filling in missing words. Plus, you can stream or download the podcasts, allowing you to listen from the comfort of your computer or take them on the go. 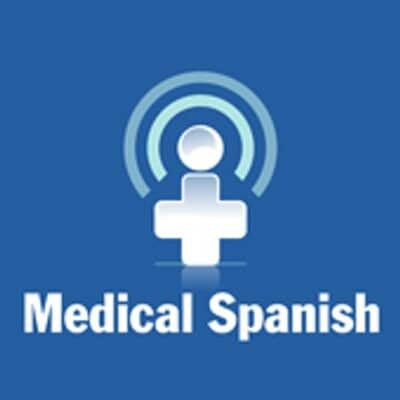 And since the podcasts rely on audio, you can even get in some interactive Spanish practice while you’re driving, cooking or showering! 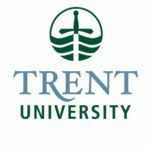 Más arriba (Higher) is a free online resource provided by Trent University in Canada. It’s derived from a 2013 workbook by Gary Aitken and offers all the wonderful, interactive exercises you need to begin learning Spanish. Each activity presents an animated image of a scenario. Based on the exercise, you’re then asked to conjugate a verb, finish a sentence or provide the associated vocabulary word. Just click the drop-down respuestas (answers) menu to see if you were correct. The concept and animations are simple and it’s an easy way to practice using vocabulary, grammar and conjugations in context. While Más arriba technically offers sound, we advise you to mute your speakers, as the audio is glitchy. Some browsers don’t play it at all, while other browsers play it all at once for a confusing and overwhelming cacophony of Spanish sounds. 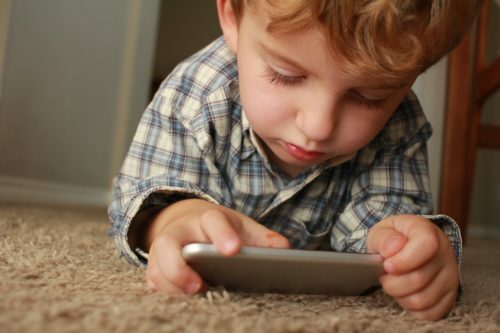 Check out some or all of these nine resources for interactive online Spanish learning. Stay engaged, get educated and have fun while you’re at it!